Qualifications: Ideal candidates are driven, self-starters with the ability to grasp complex subject matter quickly and work well within teams. Candidates must possess strong writing and research skills, experience in media relations, and ability to formulate creative communications strategies and messages. Three to six years experience in journalism, political campaigns, on Capitol Hill, a PR agency, or association is the kind of background that helps an application stand out. If you thrive on the challenge of finding solutions to complex challenges and want to join our team, please send your resume to [email protected] with “Managing Associate” in the subject line. 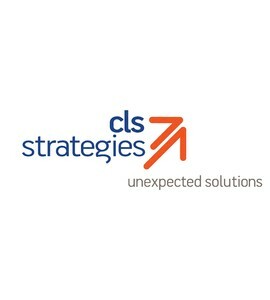 For more information, visit www.clsstrategies.com.